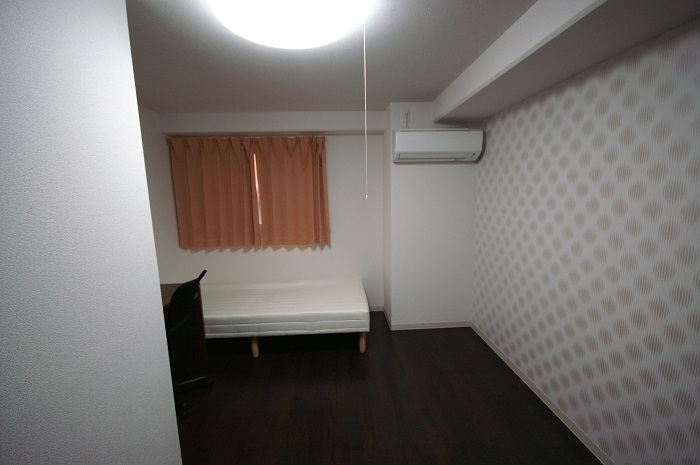 Female only. 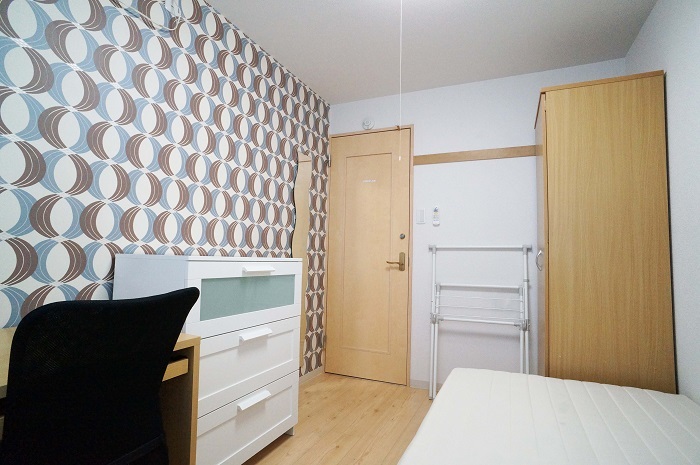 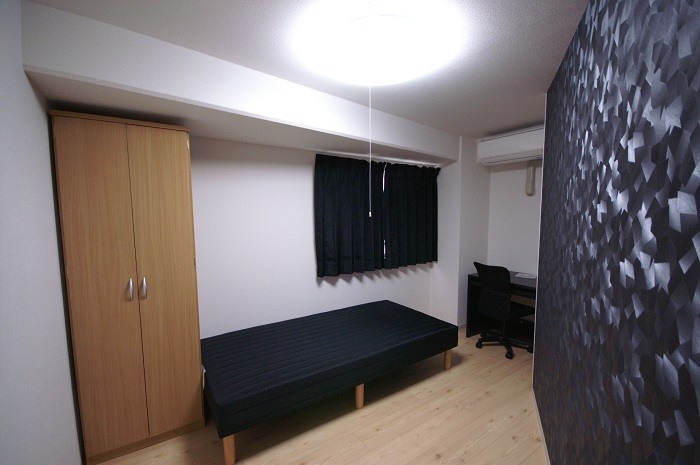 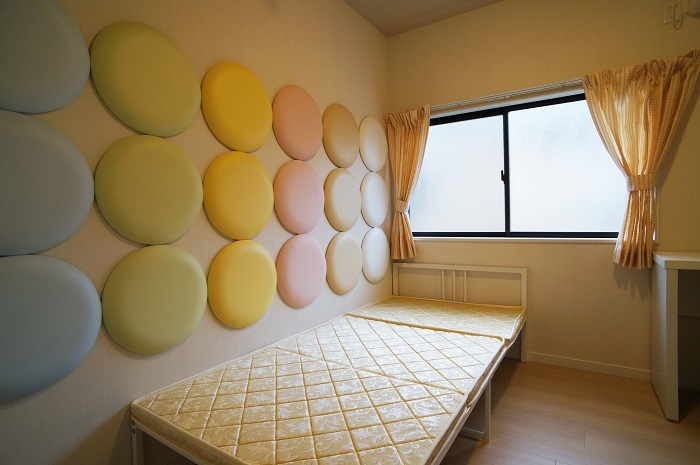 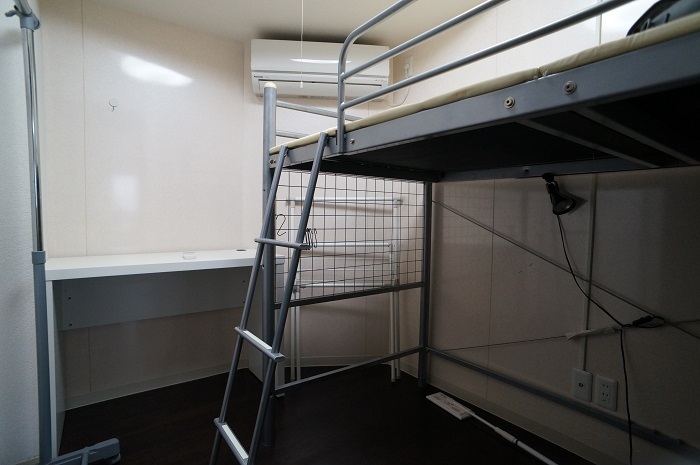 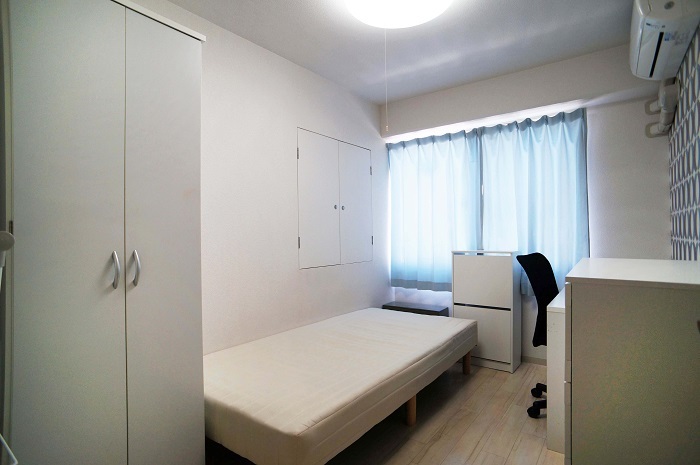 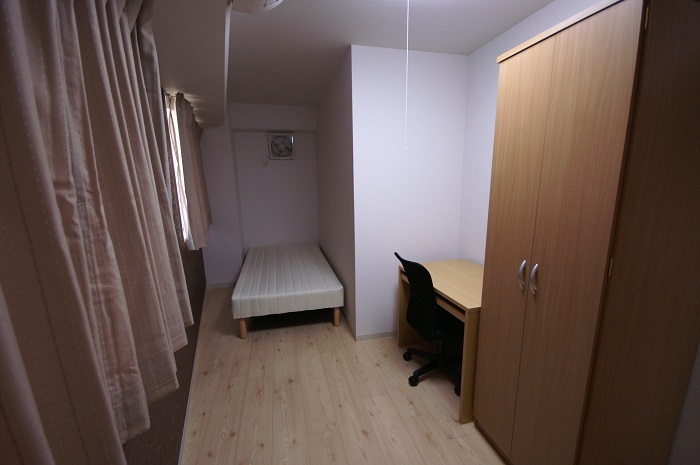 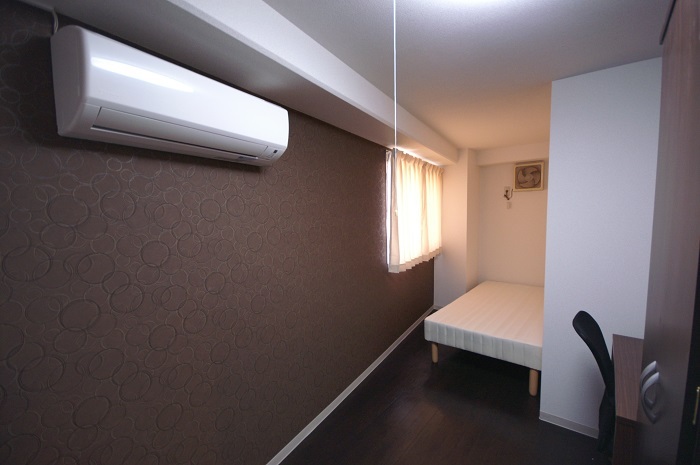 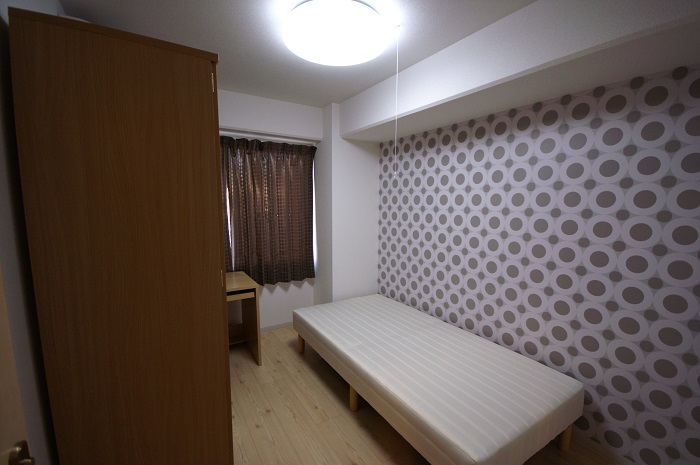 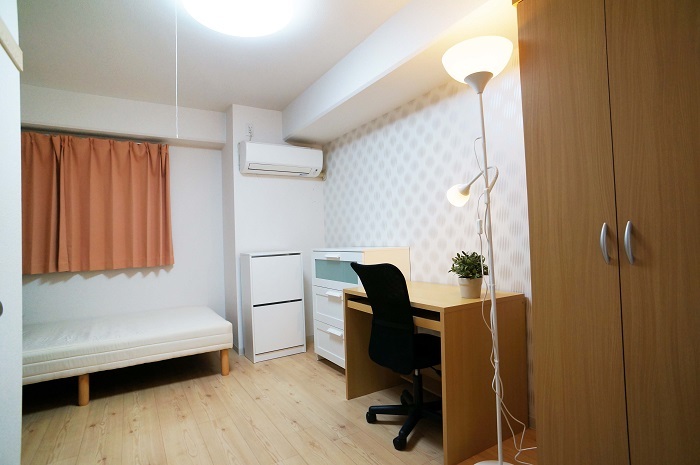 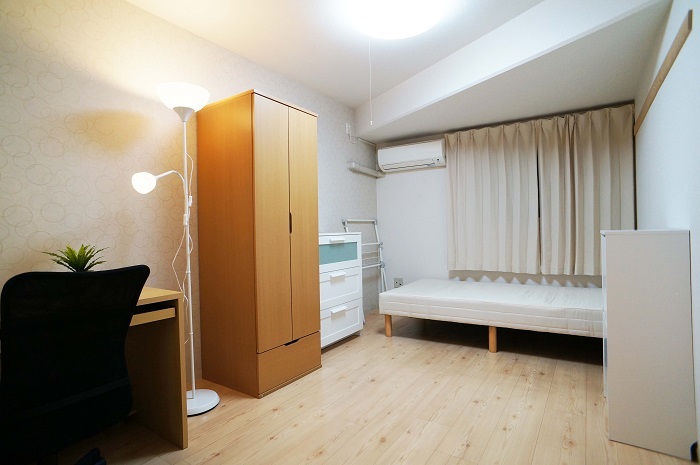 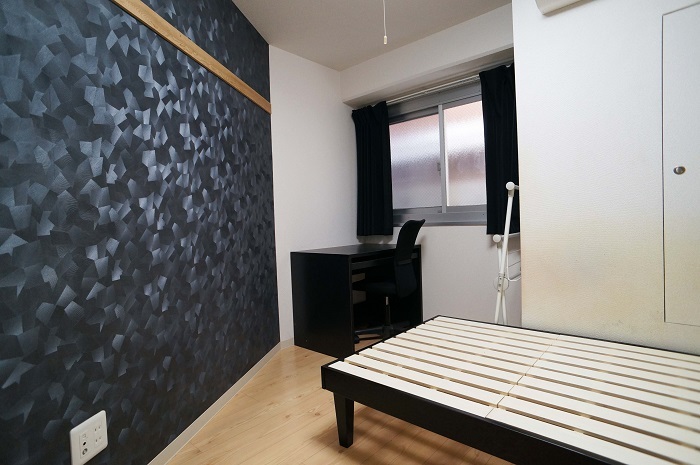 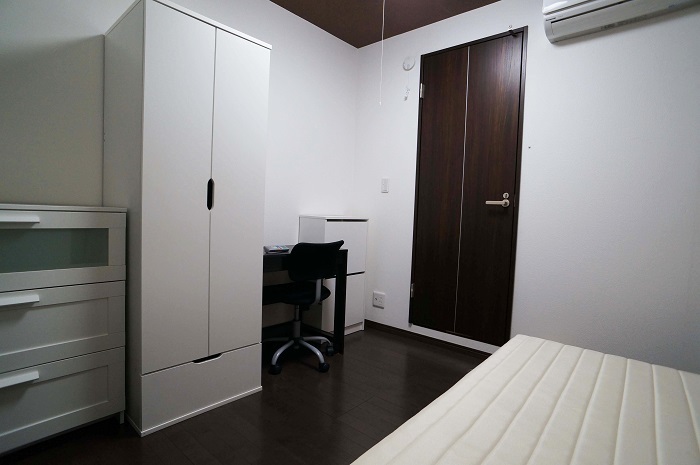 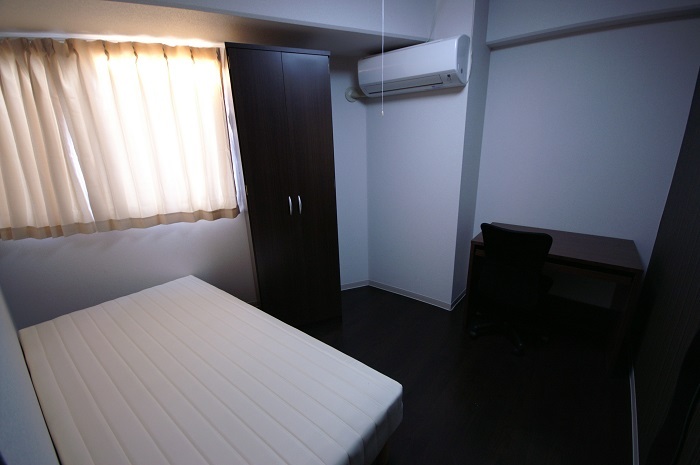 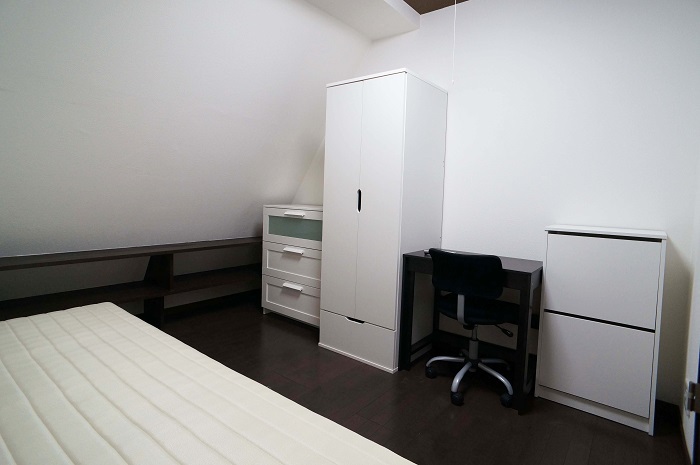 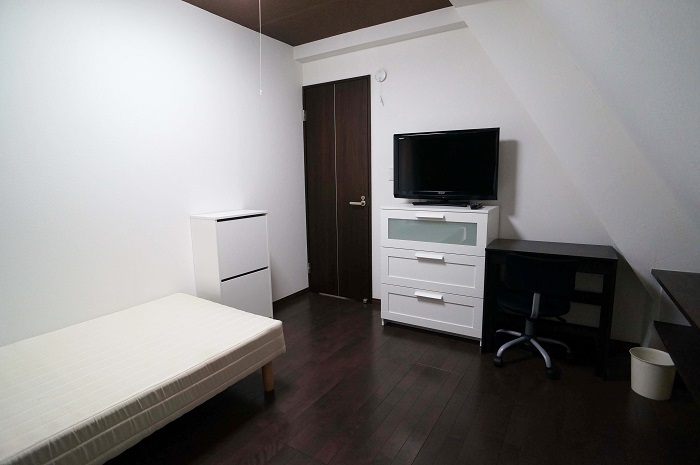 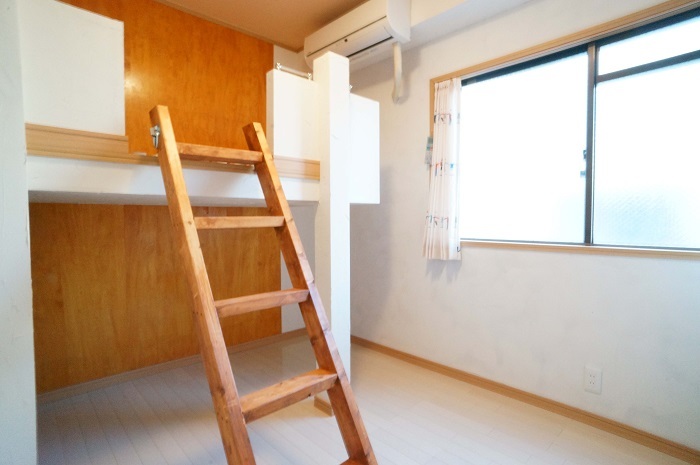 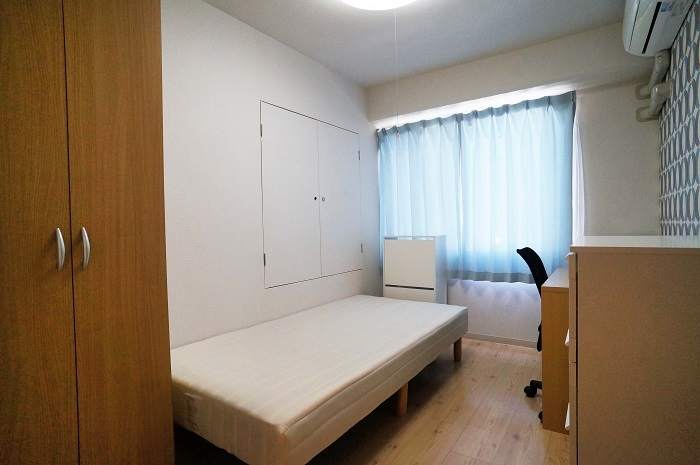 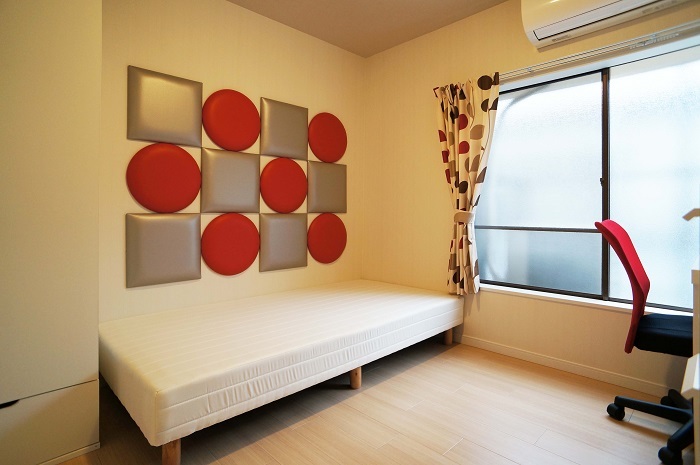 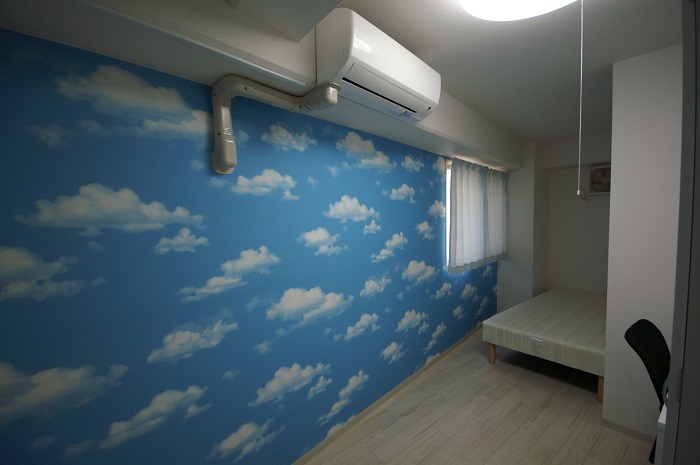 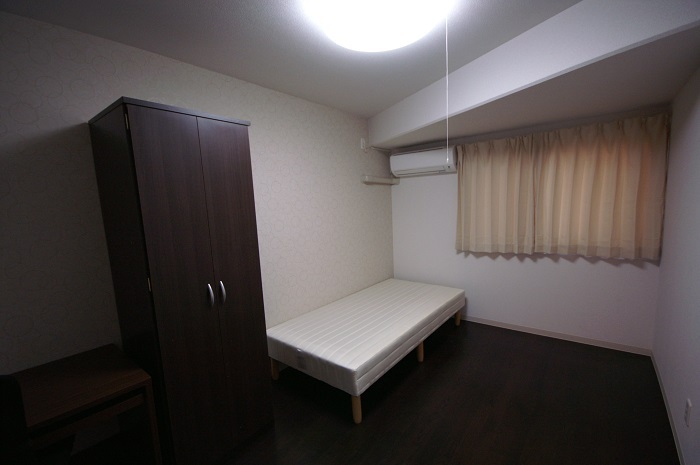 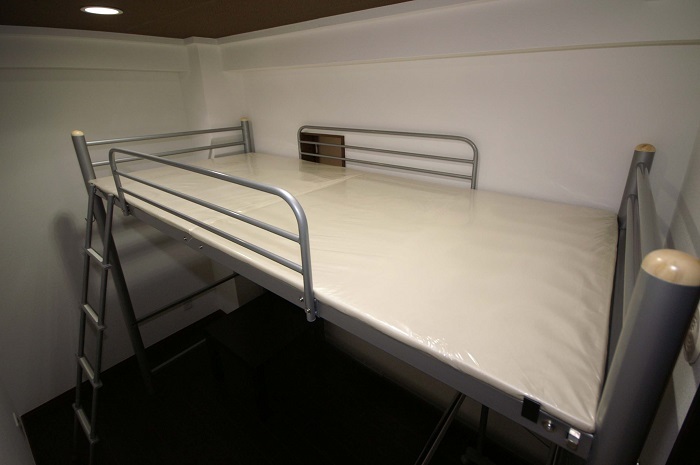 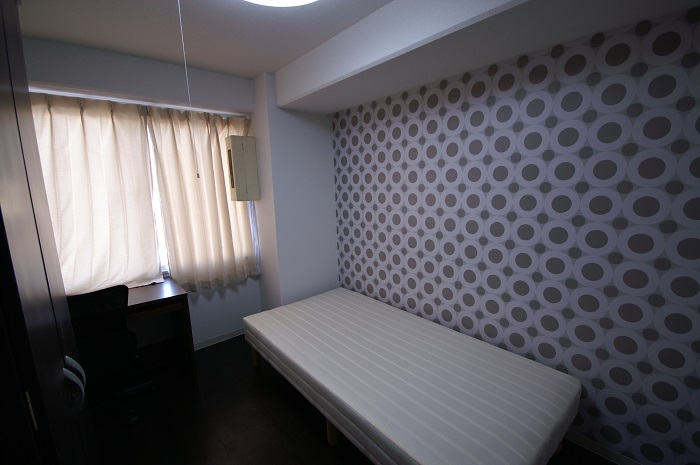 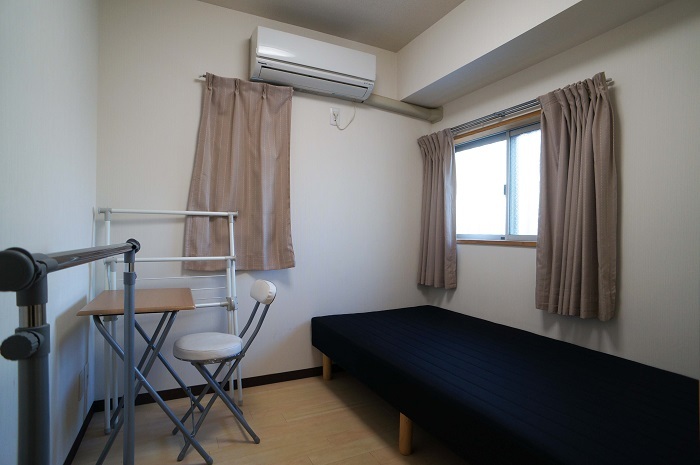 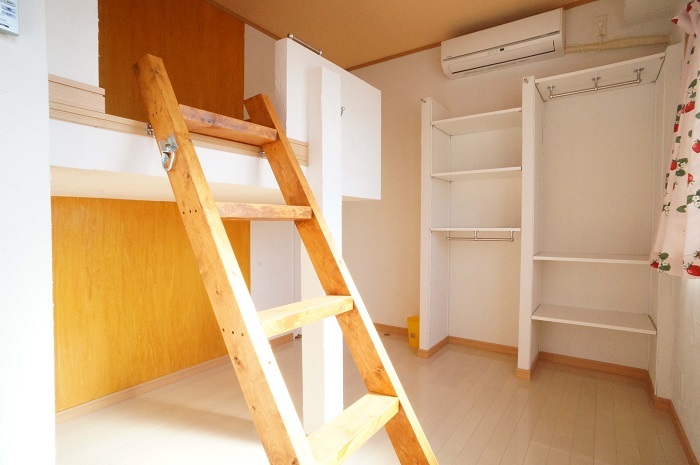 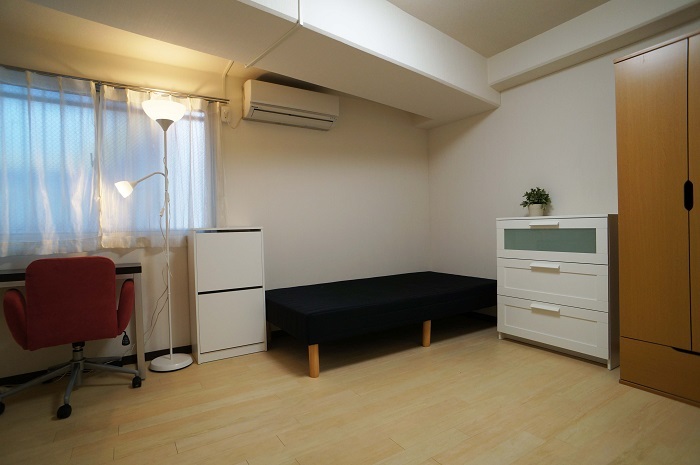 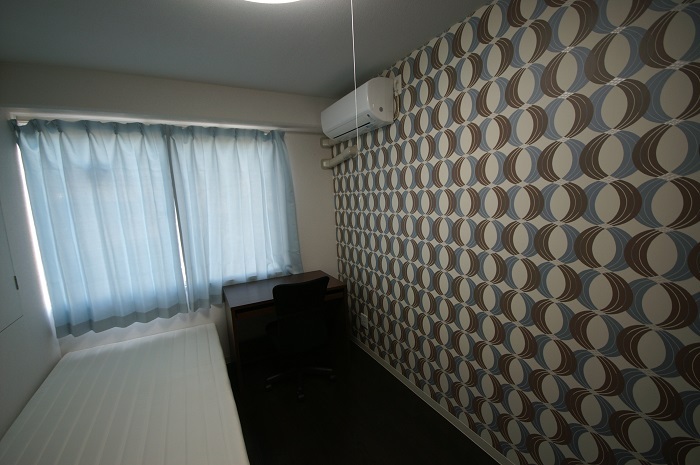 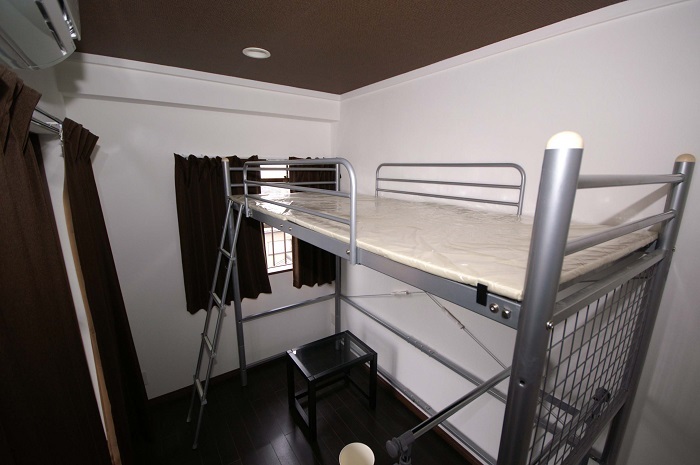 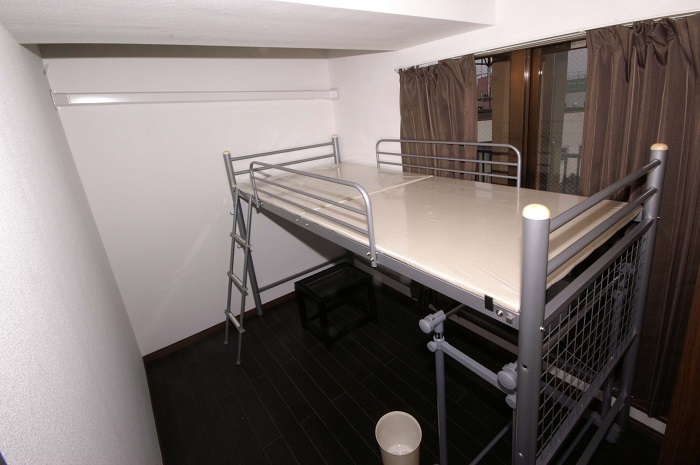 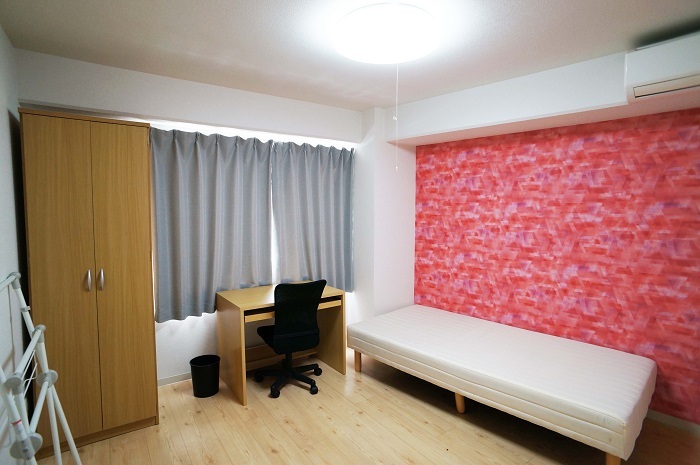 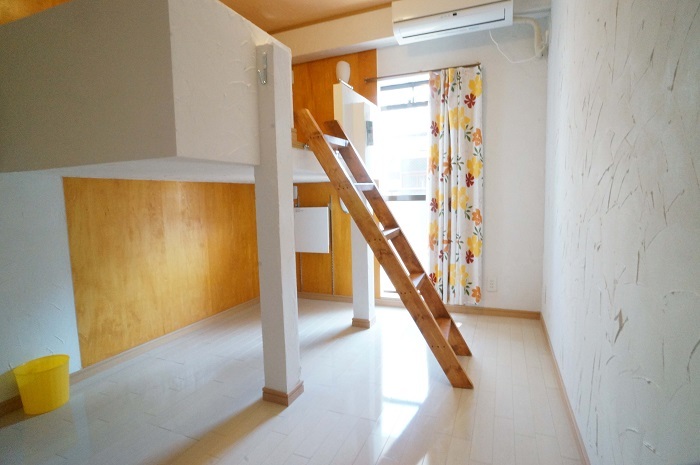 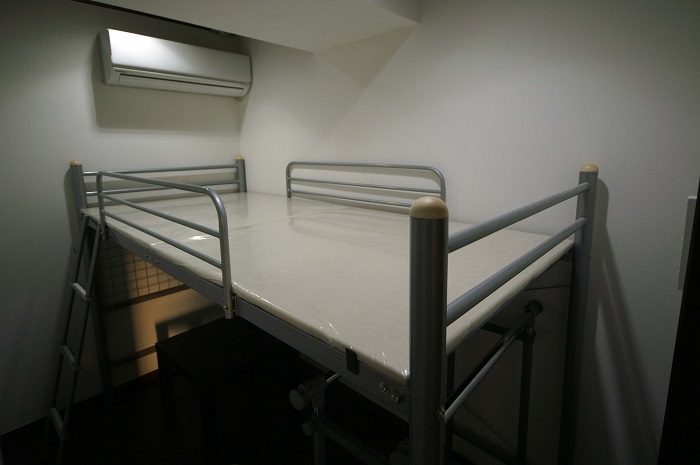 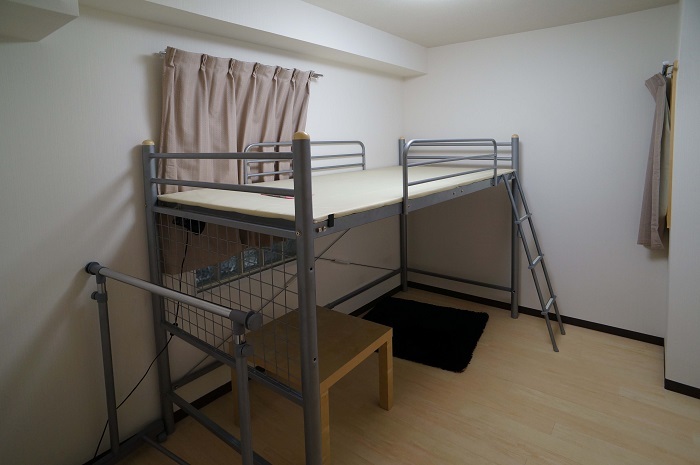 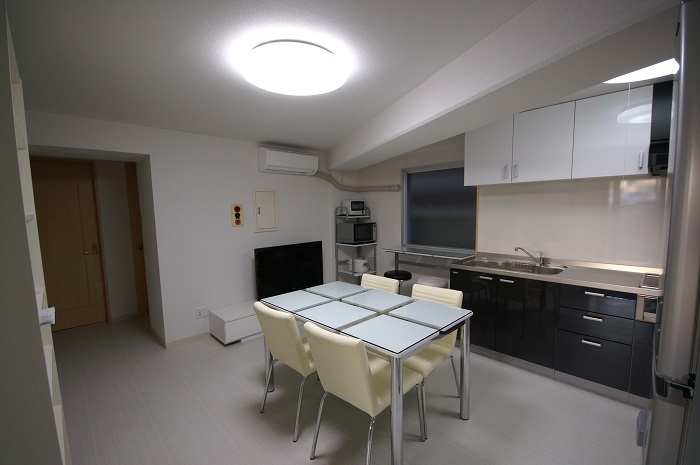 Located 14 minute walk away from Ikebukuro-station. 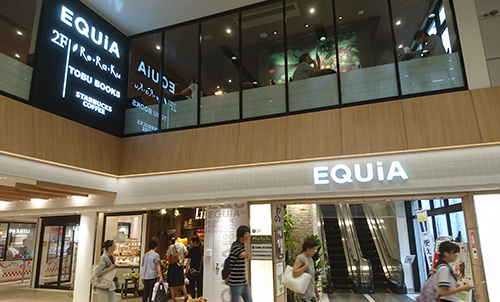 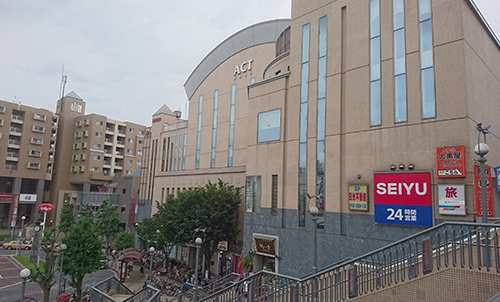 Very calm area in Ikebukuro. 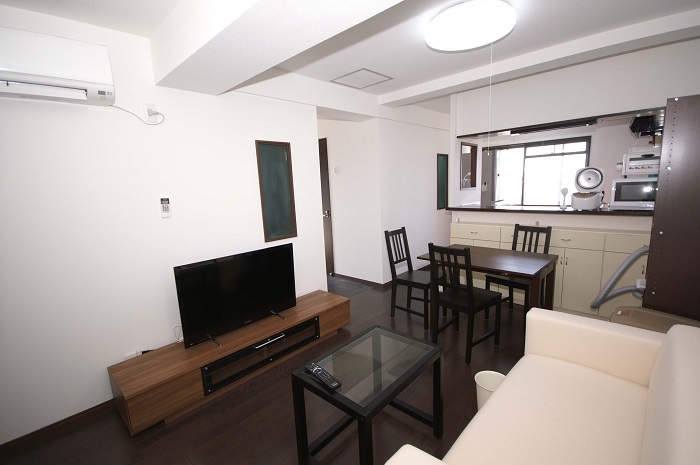 Full renovated construction that has more than 30m2 living room. 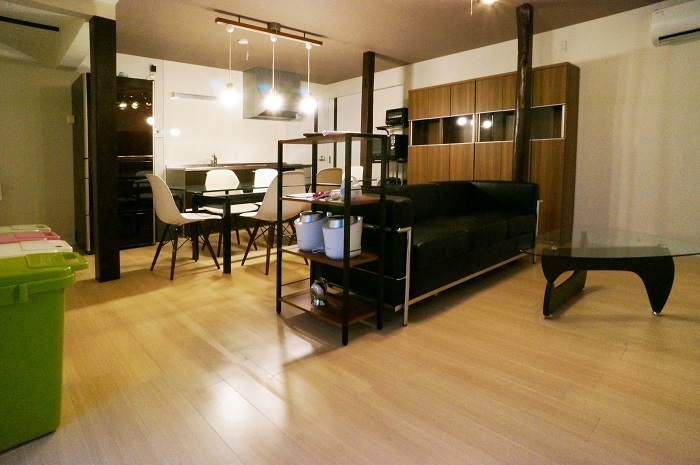 Very cool interior and furniture. 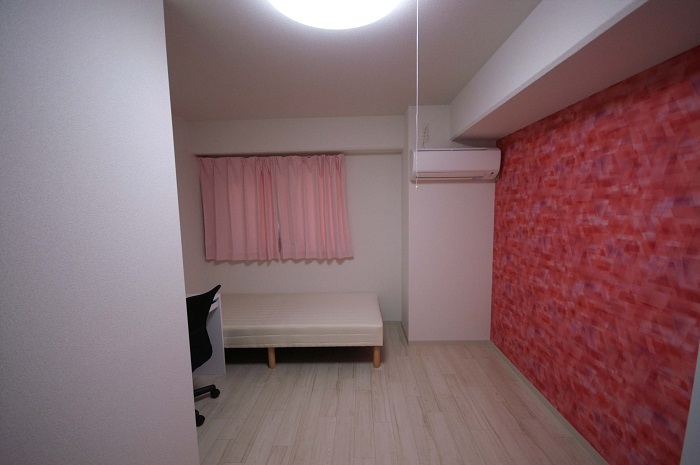 Female only. 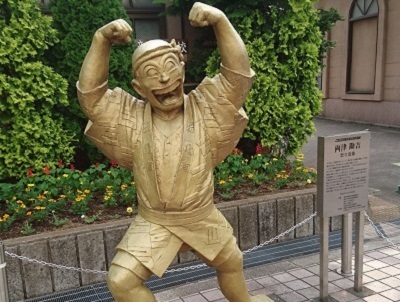 Located about 10 minuets walk from Kameari station that is very famous for cartoon “Kochi-Kame”. 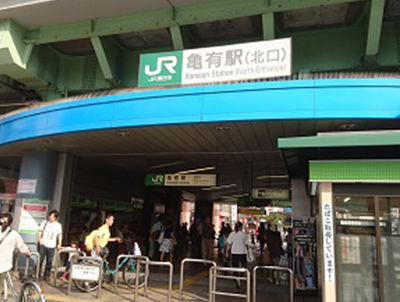 Kameari is located east area of Tokyo. 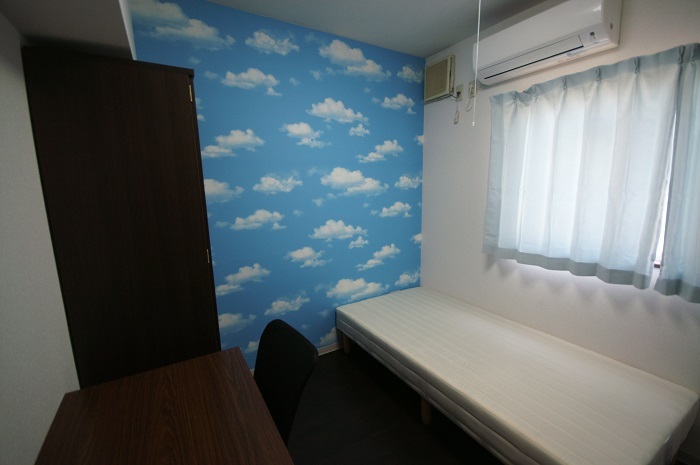 You can see Sky-tree tower from roof top. 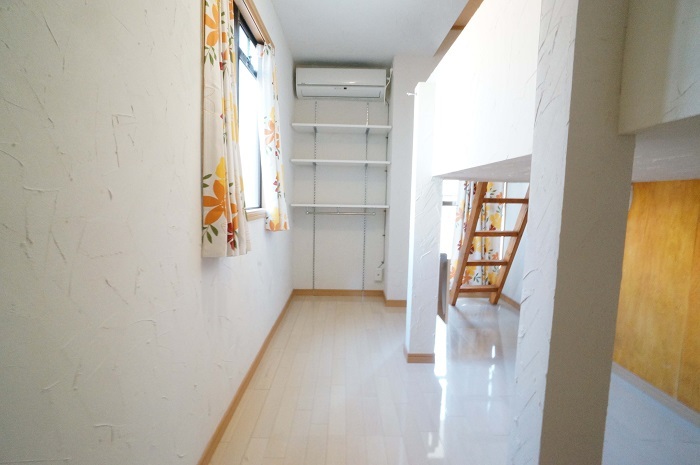 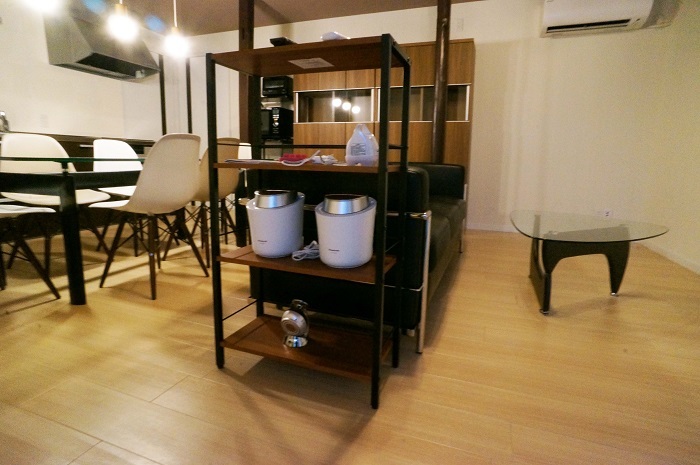 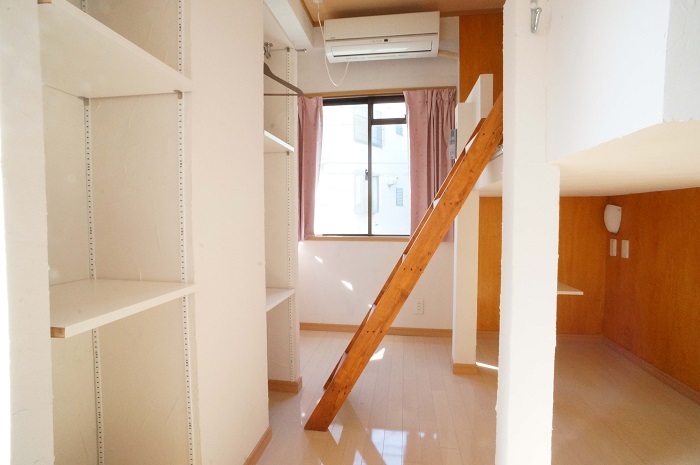 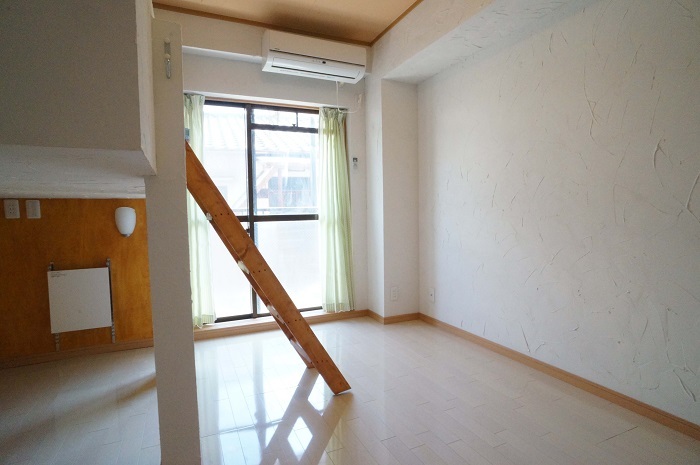 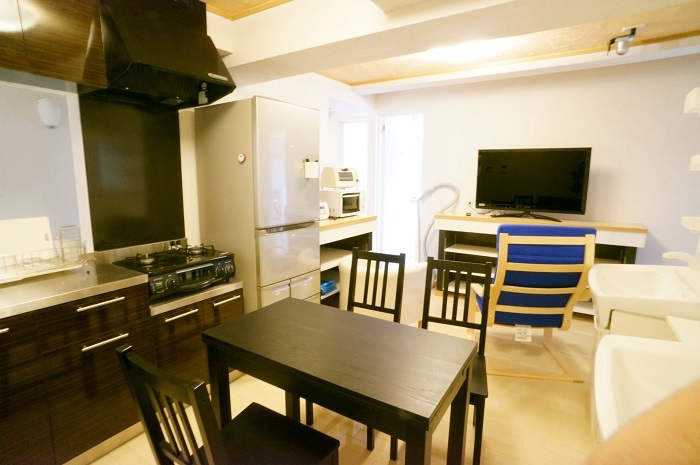 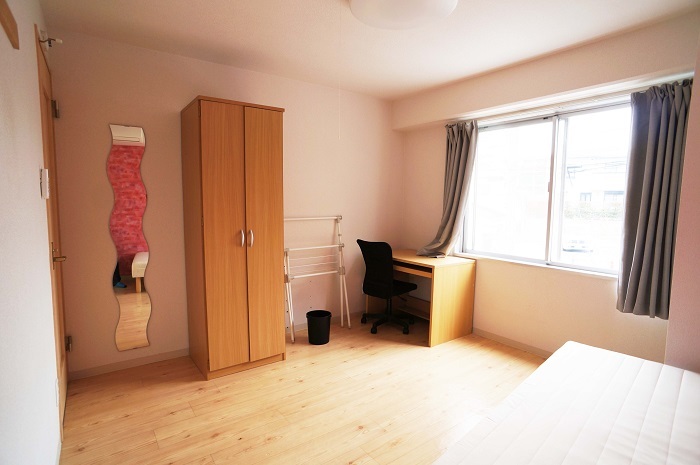 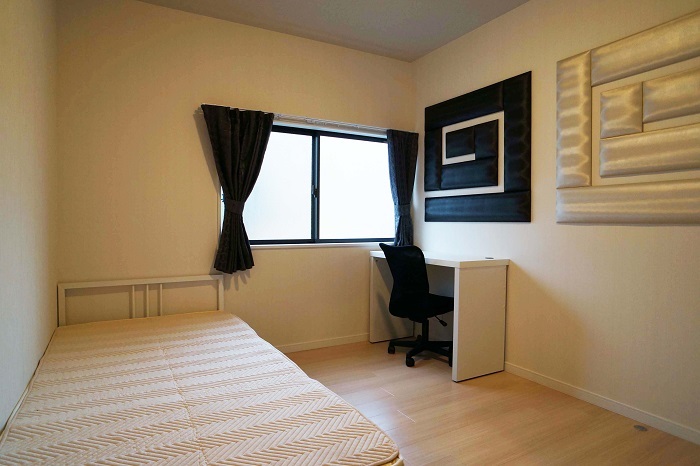 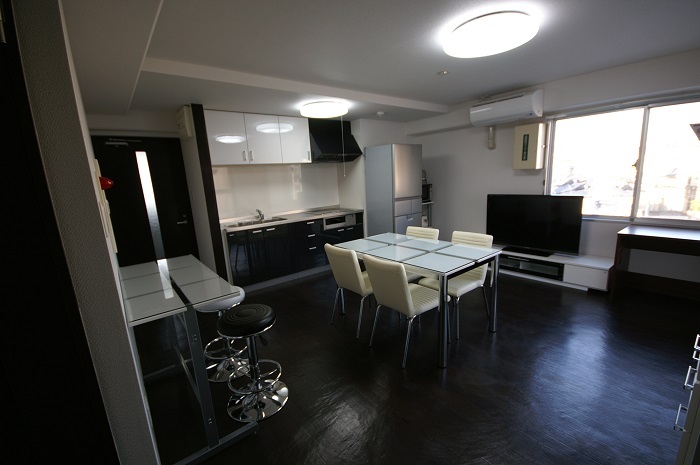 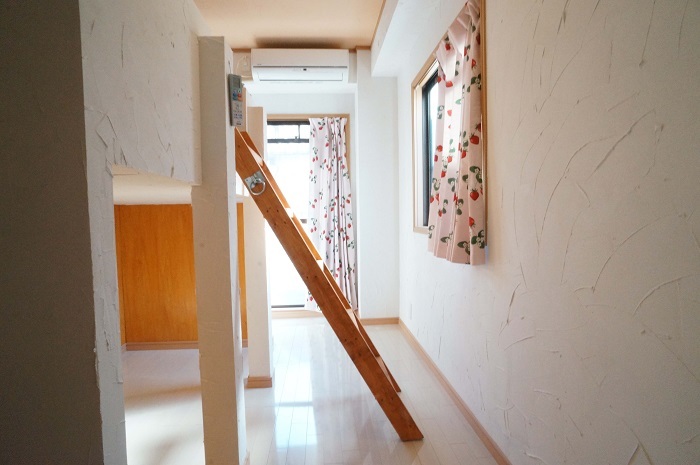 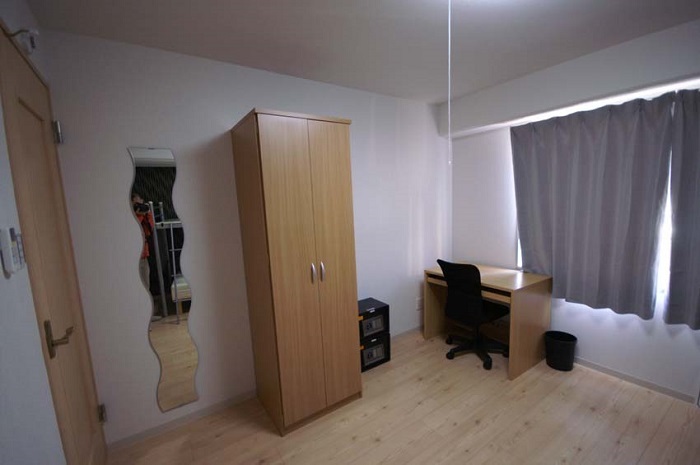 Located 2 minute walk from Narimasu station . 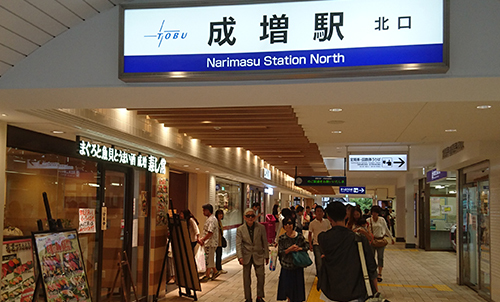 Narimasu is located 9 minute train ride from Ikebukuro. 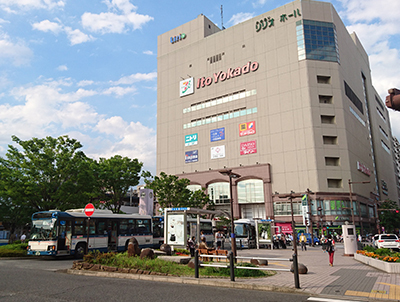   You can access to center of Tokyo easily. 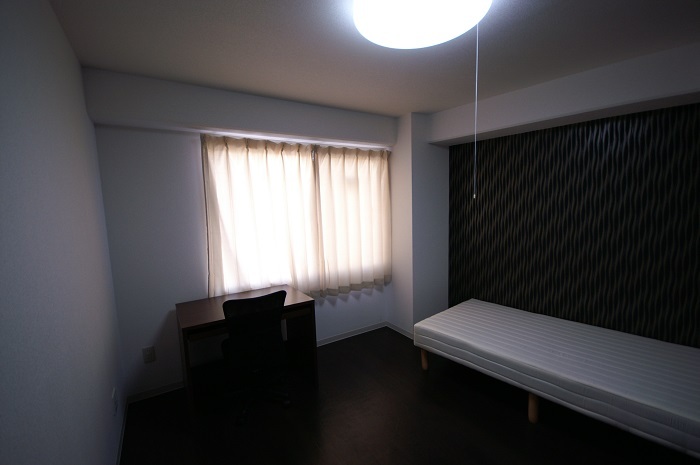 All private room. 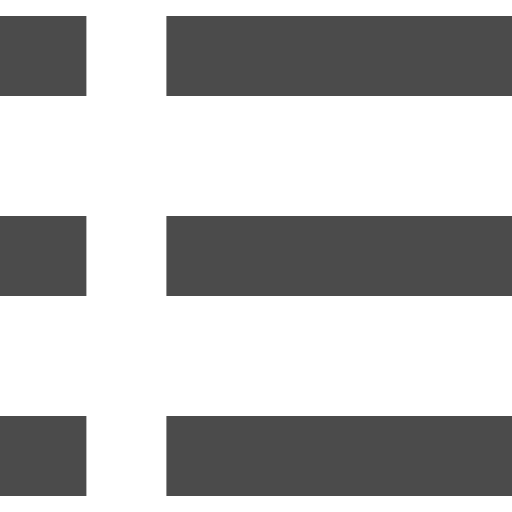 Female floors and male floors are separated. 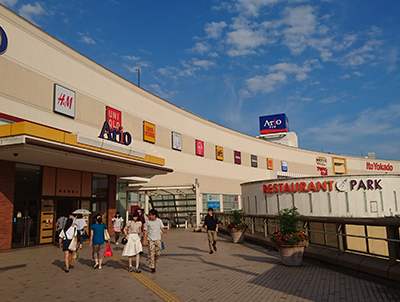 IC card lock system for entrance makes you safe.